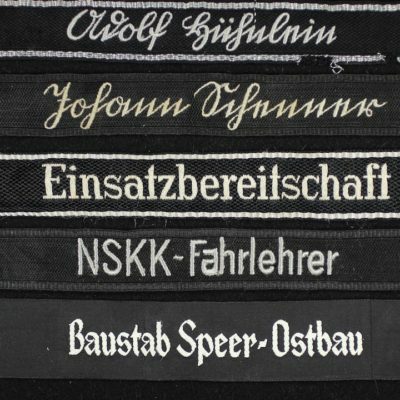 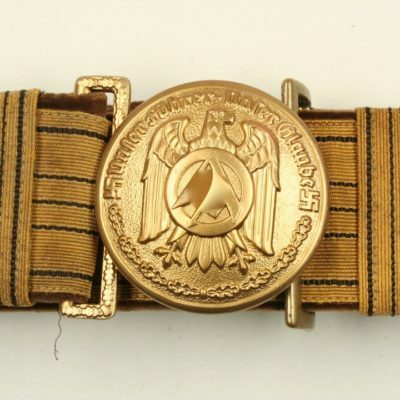 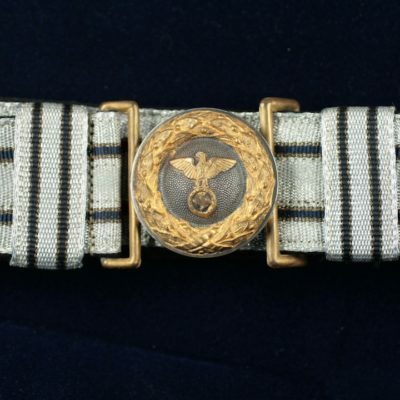 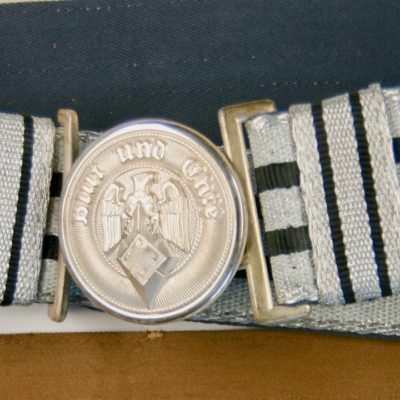 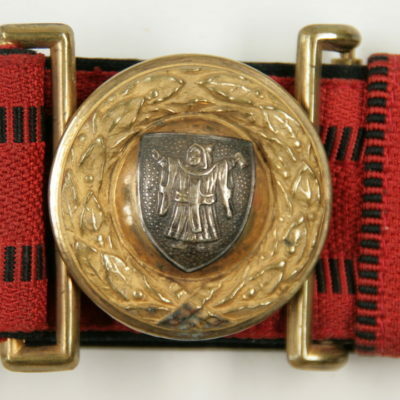 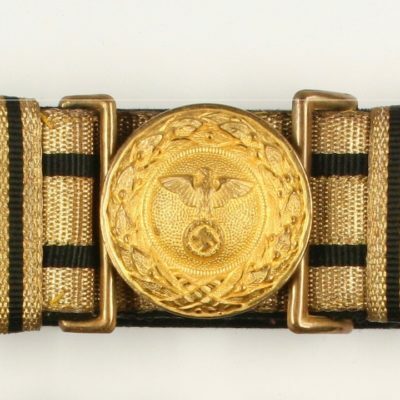 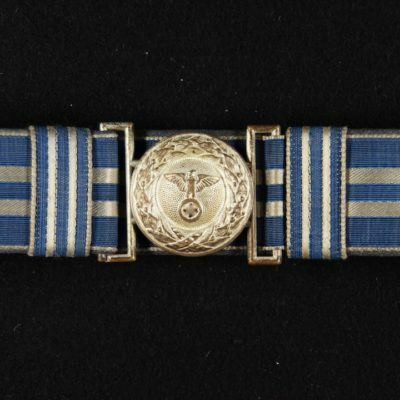 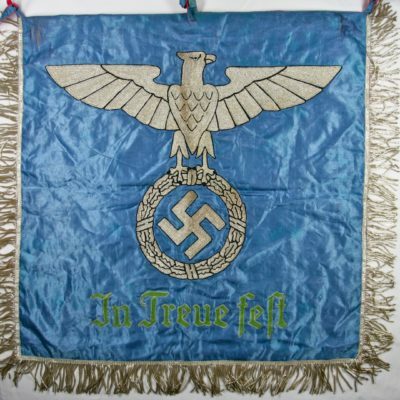 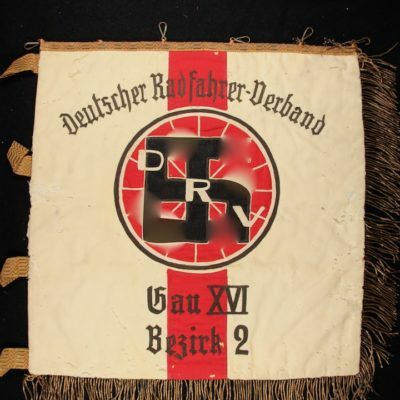 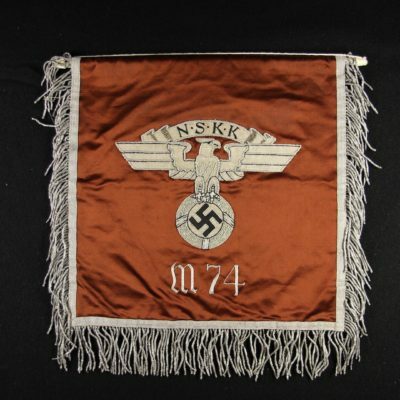 The items and badges shown on the website stolenitemsww2 are pieces of German military history that have been stolen and are therefore not for sale. 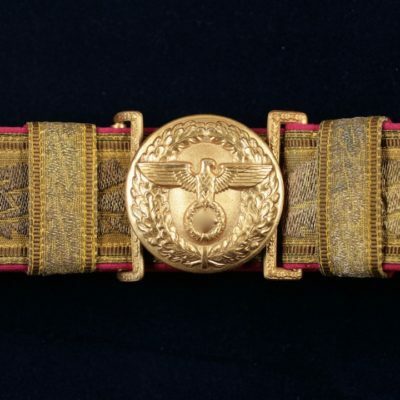 These items were part of a private collection, not accessible to the public. 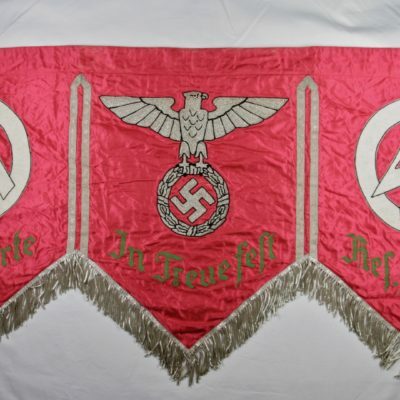 They did not in any way serve to apologize for an ideology or a political party, past or present.